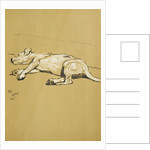 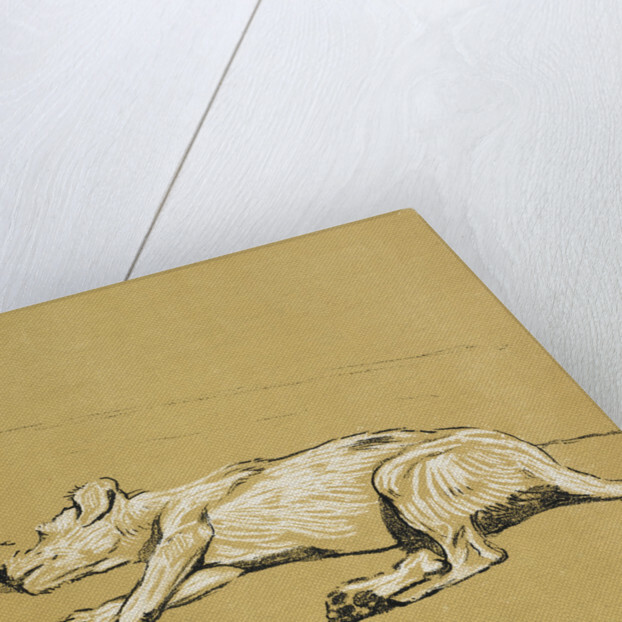 A dog lying down by Cecil Aldin. 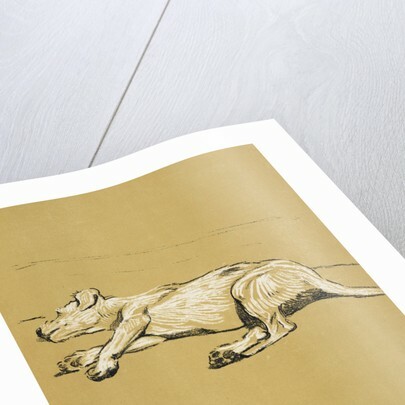 Image from A Dog Day; or, The Angel in the House by Walter Emanuel (London, 1902). 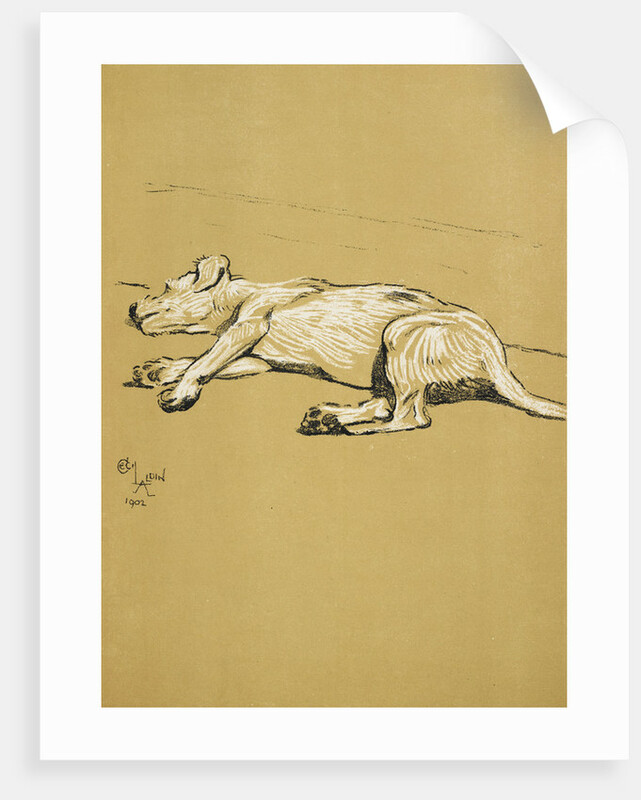 More by the artist Cecil Aldin.